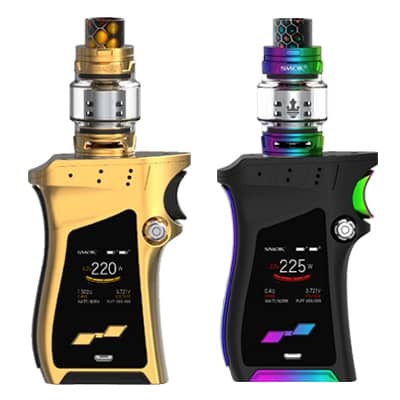 Geek Vape Aegis Mini 80W Starter Kit deploys a miniature version of the wildly popular Aegis 100W, presenting integrated 2200mAh rechargeable battery and highly advanced AS chipset within an ultra-durable and rugged chassis to pair with the Cerberus Tank. 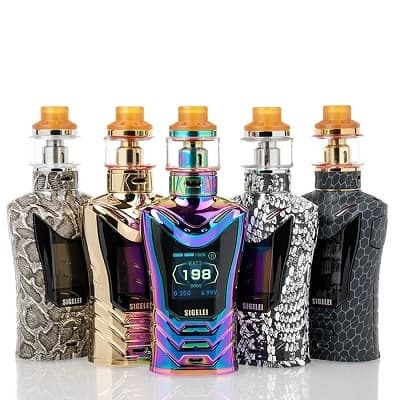 Geek Vape Aegis Mini 80W Starter Kit deploys a miniature version of the wildly popular Aegis 100W, presenting integrated 2200mAh rechargeable battery and highly advanced AS chipset within an ultra-durable and rugged chassis to pair with the Cerberus Tank. 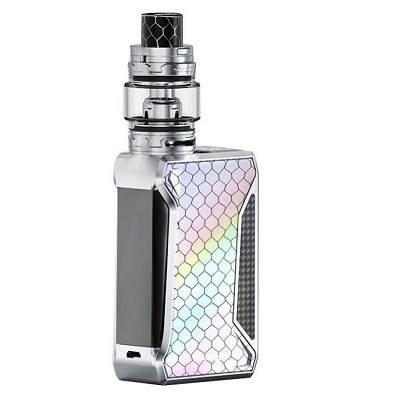 The Aegis Mini 80W is constructed of dependable zinc alloy combined with leather inlays for ergonomic hold, and SLI Silicon for intense durability for the chassis. 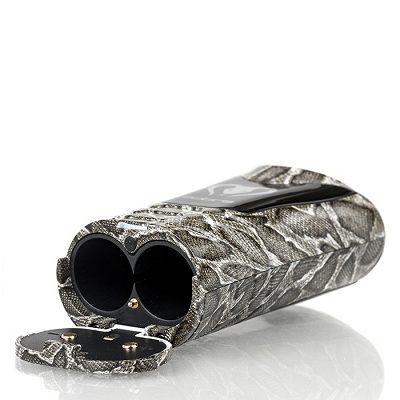 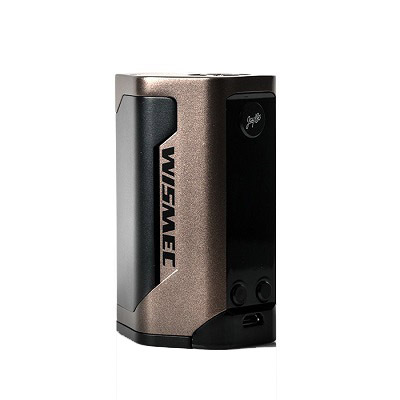 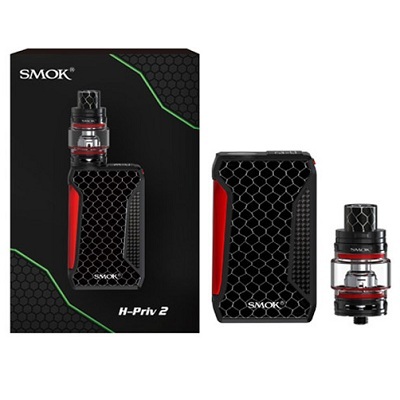 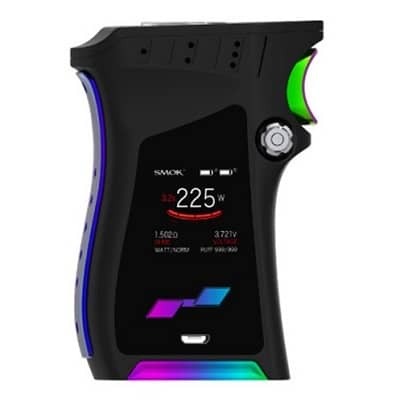 The implementation of the advanced AS chipset within the Aegis Mini, offering wattages from 5 to 80W, a near-instantaneous firing speed of 9ms, and a slew of protections to keep the vape and user safe. 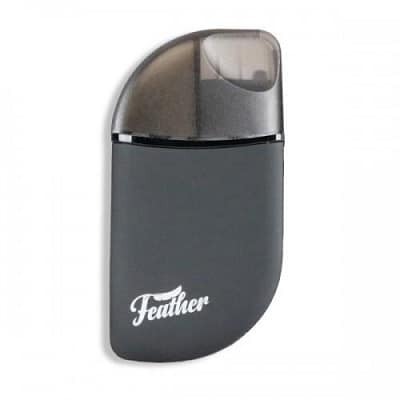 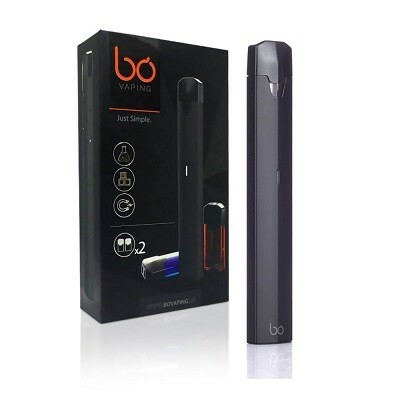 In addition, the integrated 2200mAh rechargeable battery can last throughout the day and potentially longer than the filled pod as well. 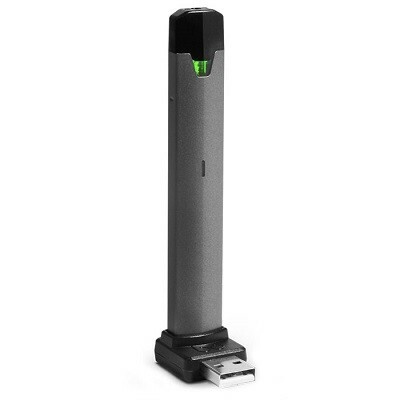 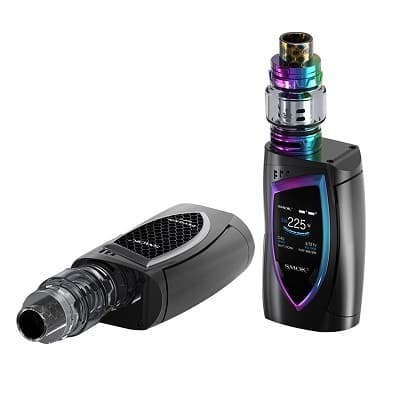 This allows for the Aegis Mini to be used on-the-go as no extra bottles of juice, batteries, or other auxiliary vape equipment must be brought along. 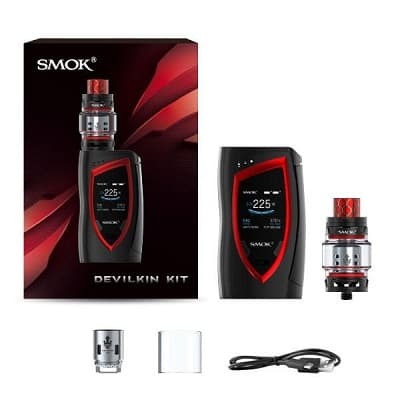 Furthermore, the Aegis Mini is paired with the Geek Vape Cerberus 25mm Sub-Ohm Tank, presenting a threaded top fill system, a 5.5mL juice capacity, and a simplified dual slotted bottom airflow ring. 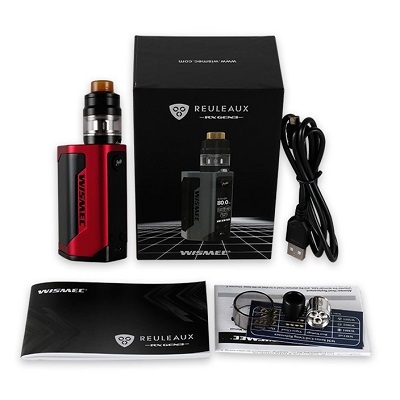 The Cerberus utilizes the Super Mesh X2 Coil System, rated for 30 to 45W for a low-to-medium vaporization of today’s popular vape juice.